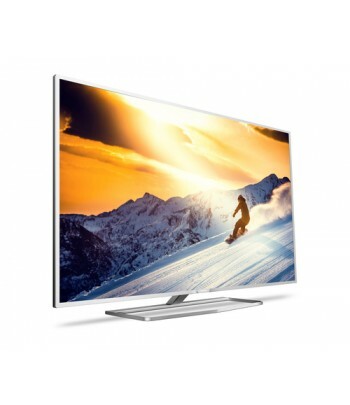 Buying Televisions in Belgium? Do it online at computercentrale.be. 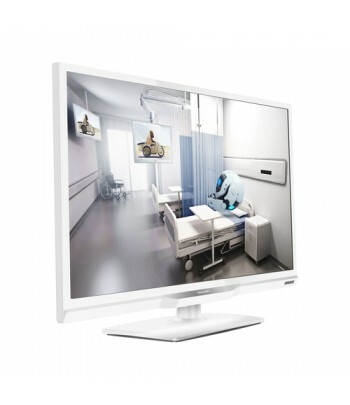 Incredible functionality for your patients. With smart info pages. 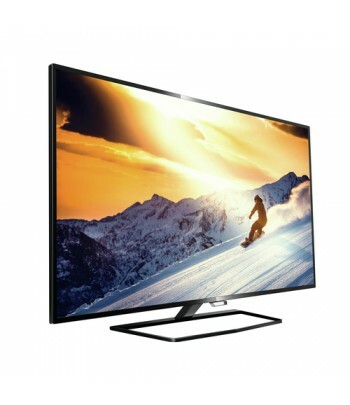 60.96 cm (24 ") EasySuite LED DVB-T/C MPEG 2/4.